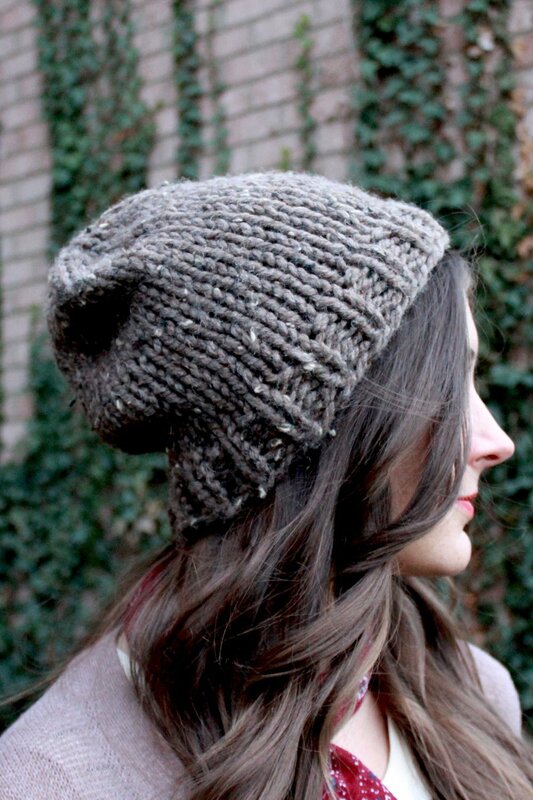 In our newest CraftJam Academy, knitwear designer Alexi Tavel will introduce you to the magic of beanie making. Through in-class demonstrations and weekly home assignments, you will learn the basics of knitting in the round using circular needles and double pointed needles in just 2 sessions. Students are able to complete endless projects on their own after taking this class as well as creating their own designs confidently. To take this class you should have some basic knowledge of knitting. 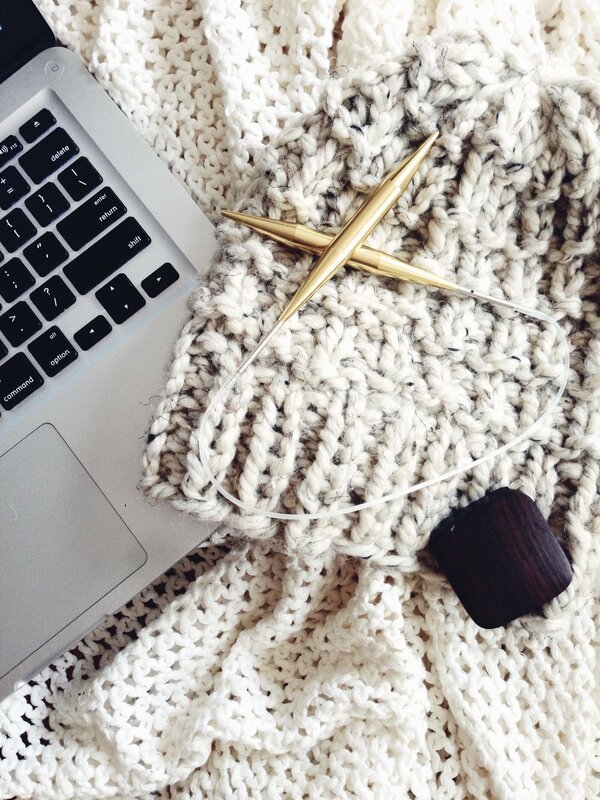 Skills required are casting on, knit stitch, and purl stitch. We will have all the supplies and materials ready for you, including yarn and knitting needles. Also, we are BYOB friendly, so bring a drink of your choice.